Written by veronictravel on September 9, 2018 . Posted in Specials, Train Travel. 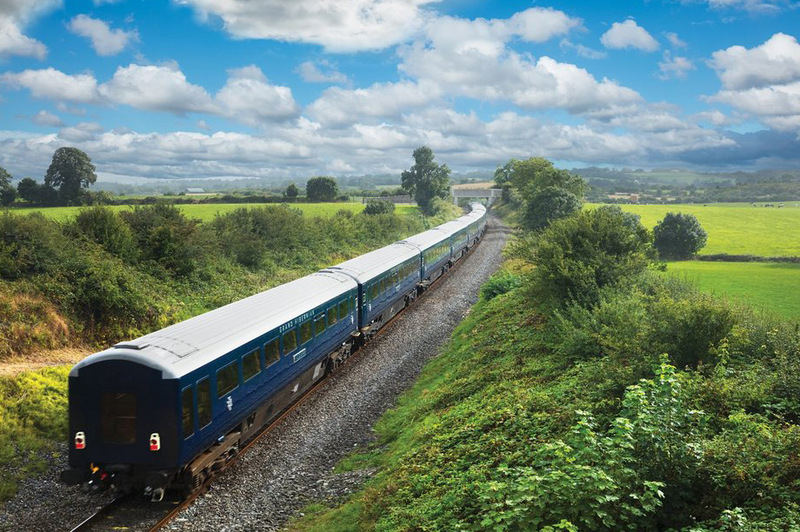 Travel South, Southwest and North by Train on a rail tour covering all Ireland’s highlights – offering two nights in Killarney, two nights in Galway and two nights in Dublin. This tour covers a large part of the Wild Atlantic Way and Causeway coast. 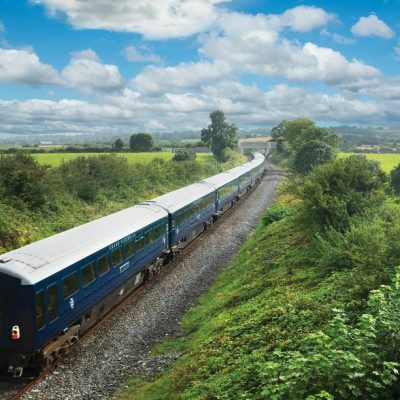 Head South to visit Cork, Blarney Castle; the Ring of Kerry, West to the Cliffs of Moher, Connemara, the Aran Islands in Galway Bay and North to the Giants Causeway.